Easily mark the Employee attendance. Edit Employee details in few steps. 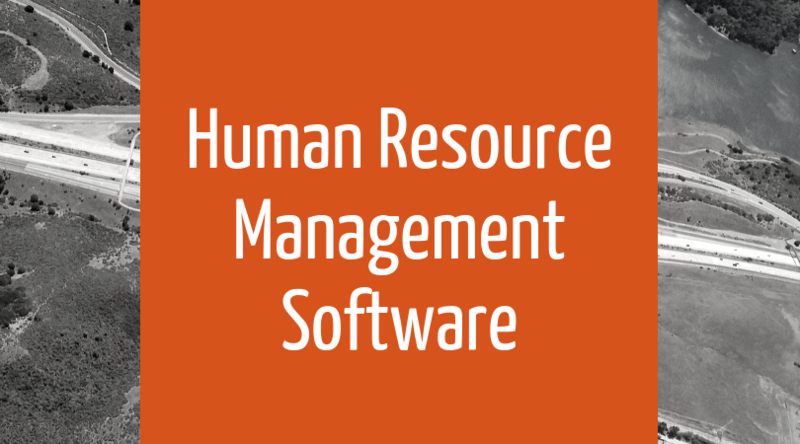 User-friendly interface of Nevino HR Software. Separate Username and Password for every employee. Maintains the old and new record of employees. Enter Salary, allowances and deduction in one click. Online accessibility of software is available. Facility to take daily back up of the database.